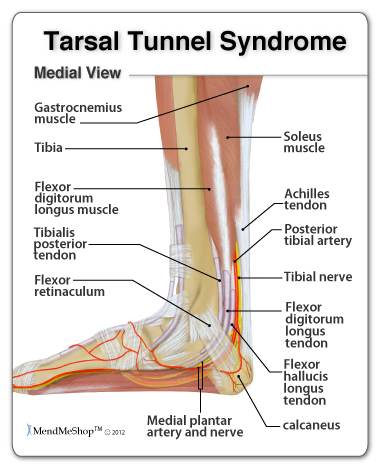 Tarsal Tunnel Syndrome (TTS) is a nerve disorder caused by the compression or damage to the posterior tibial nerve. This tendon is located in your tarsal canal, which runs through a small space along the inside of your ankle into the heel and sole of your foot. This condition is slowly progressive and occurs more commonly after 30 - 40 years of age. It causes a lot of pain in your foot, ankle and toes. Often damage to your posterior tibial nerve in one location affects the overall functioning of your nerve, so you are more at risk of suffering from compression in other areas along the nerve. The nerve sends signals along its length and also carries its own nutrients, which is necessary for optimal function. Nutrients move along the entire length of your nerve via axoplasms (jelly-like material that fills the cells of the axons). If the flow of these nutrients is blocked, your nerve tissue further from the area of compression does not receive the essential nutrients to fight off injuries, and damage, pain and inflammation will get worse. 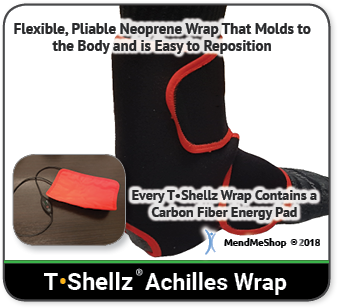 Similar conditions and other names for tarsal tunnel syndrome include: tarsal tunnel neuropathy, entrapment neuropathy of the tibial nerve, posterior tibial neuropathy, compression of the tibial nerve, and posterior tibial neuralgia. Tarsal tunnel syndrome (TTS) is similar to carpal tunnel syndrome, which occurs in your wrist, however it is far less common. The tarsal tunnel is found between the thick, overlying fibrous tissue on one side of your foot and the underlying bones. The flexor retinaculum acts as the top of your tarsal tunnel. It forms a deep, band of fibrous connective tissue that surrounds the muscles and nerves in your lower leg and ankle. The top of the calcaneus (heel bone), the inner wall of the talus (2nd largest tarsal bone that forms the ankle joint connecting the leg bones to the foot bones) and the inner/bottom part of the tibia (shinbone) comprise the bottom of your tarsal tunnel. Your ankle tendons, nerves, arteries and veins pass through the tarsal tunnel to get to the bottom of your foot. The posterior tibial nerve is found between the posterior tibial muscle, the flexor digitorum longus, and the flexor hallucis longus muscles in your lower leg/ankle. The tibial nerve moves behind the bump on the inside of your ankle (medial malleolus) and through the tarsal tunnel, where it then divides into nerve branches in the sole of your foot. Swelling due to arthritis or diabetes. An ankle sprain or other ankle injury can cause swelling near the tarsal tunnel. Flat feet, or fallen arches, result in an outward tilting of the heel. Varicose veins, a ganglion cyst, bone spur, or other abnormal growth can cause the space in the tarsal tunnel to tighten. Any other lower foot deformity can increase tension in the foot and may instigate the symptoms of TTS. A tingling, burning, or prickling sensation, also known as paresthesias, in your foot (often in your arch, toe or heal). Vague or sharp pain, near the area where the nerve is squeezed (often in the sole of your foot, near your big toe, or along your nerve); this pain tends to be worse at night. Numbness, a loss of sensation in the area of skin that is supplied by the nerve. Atrophied (weakened) muscles in your inner foot (around the ball or arch of your foot) can affect your gait (the way you walk). You may have a tendency to overpronate (your foot rolls in too much), limp or feel uncoordinated as a result of too much pressure being placed on your foot. You can feel these symptoms on their own in one location or in various locations across your foot and lower leg. 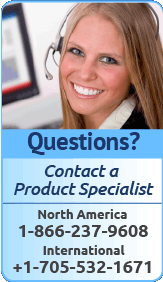 They can be aggravated by overuse of your foot through walking, exercising or prolonged standing. These symptoms will often subside with rest however they will not disappear. 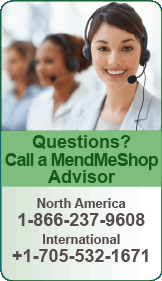 If left untreated, you are at risk of suffering from permanent nerve damage. The most important factor in dealing with Tarsal Tunnel Syndrome is resting your ankle. This can be difficult when you have to carry on with daily activities, but resting and elevating your foot whenever you can is recommended. 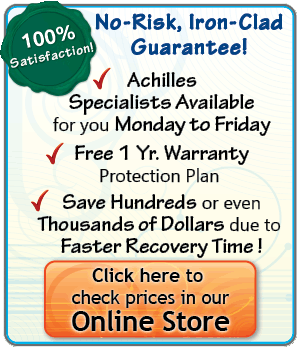 During your recovery you will probably have to modify or avoid the activities that put stress on your ankle until your pain and inflammation settle. Inflammation is often a causal factor with tarsal tunnel, and is often a response to an immediate ankle injury and is a normal part of the healing process - helping to reduce tissue infection in the early stages of injury. Swelling, pain, heat sensation, redness, and loss of function are the main symptoms experienced. 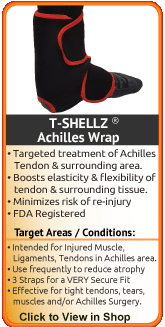 Cold Compression will reduce pain, inflammation and swelling in your ankle to treat tarsal tunnel causes and symptoms. Note that the importance of the cold therapy is very high, though when surveyed, most TTS sufferers never take advantage of this easy treatment step. By limiting the amount of damage done to your posterior tibial nerve, you also reduce pain and limit the amount of healing that needs to occur. 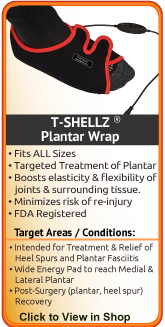 This is a very important step to get rid of tarsal tunnel syndrome faster and with less pain! 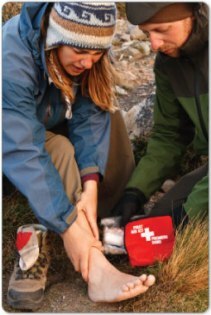 Applying cold to your affected ankle will decrease the swelling and redness at the injury site. In addition, it will numb the pain in your ankle and help to control the inflammation. Simply, apply cold to your ankle as needed throughout the day, for approximately 10-15 minutes at a time. 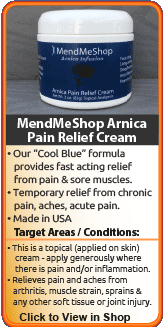 The combination of rest, topical pain relief cream and cold therapy is the gold standard in medicine for minimizing tissue damage, reducing heel pain and reducing inflammation after injury or activity. Your physical therapist will most likely assess your specific biomechanics and attempt to correct them if they are determined to be causal factors to your condition. Further to this, some causal factors may require surgery so it is important to get to your doctor and have it checked out. Stretching and strengthening exercises, centered on the lower leg and ankle will probably be assigned to you by your physical therapist as well. Once the inflammation in the achilles and lower leg have been reduced, nourishing and strengthening the injured soft tissue is recommended. It is through the blood that the body carries nutrients, oxygen, and antibodies that injured tissue needs to repair and rebuild. Research shows that electromagnetic energy is a very effective treatment for stimulating localized blood circulation to dense tissues such as tendons, ligaments, bursae, and muscles. 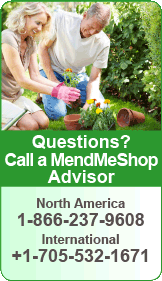 This dramatically improves the body's own healing process. 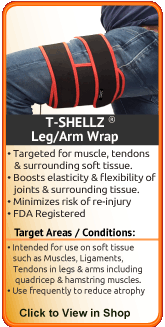 Anti-inflammatory medications can be used to reduce inflammation in the tarsal tunnel and reduce TTS symptoms. However, often this method is usually only somewhat effective for mild cases of TTS and does not heal the damaged tissue. 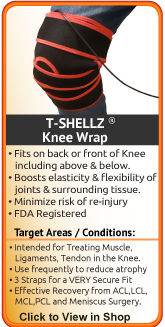 As a result, tarsal tunnel syndrome patients who only use anti-inflammatory medications as treatment find their TTS returns again and again. It is important to heal the tissue surrounding your tarsal tunnel to avoid the symptoms worsening and increasing the chance of surgery being required. Although pain killers provide some relief they will only mask the symptoms of TTS and are a temporary solution. As well corticosteroids and diuretics that reduce swelling have been found to be temporary pain solutions and do not treat the syndrome at the source. Making some changes in your lifestyle can help reduce the symptoms of tarsal tunnel syndrome and reduce the risk of it returning. Staying healthy and treating any conditions that might increase your risk of TTS, like diabetes, arthritis and thyroid disease, can help. If your work, hobbies or daily tasks are causing more strain on your foot try reducing your movements or sit to perform your tasks if possible. Stretching or flexing your foot, knee and legs regularly throughout the day can help maintain more flexible joints and increase the flow of blood to your foot. In more severe cases of tarsal tunnel syndrome, surgery may be required to release the flexor retinaculum to relieve the pressure on the tarsal tunnel. This type of surgery is done without a stay in the hospital and usually only requires a local anesthetic. Unfortunately the results are not guaranteed; symptoms may continue for several months and/or return. As well, recovery time can be a few weeks or months and can disrupt your work, hobbies and daily activities.